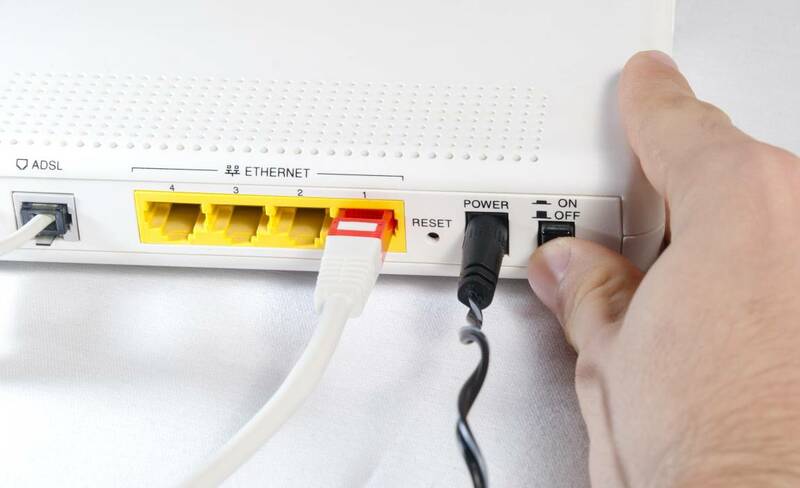 If you have a Wi-Fi network at home, you know how frustrating it can be when it goes down. And as always, Murphy’s Law applies here as well: the network will always go down when you’re trying to send an important email, or when you try to access a key online service. Common Wi-Fi network issues include the lack of a wireless connection, frequent signal dropouts, no Internet access despite having an active Wi-Fi connection, or no VPN access despite having Wi-Fi and Internet access. Read this guide to discover all the needed steps that will help you troubleshoot any wireless problem. Begin by checking if wireless radio is turned on. 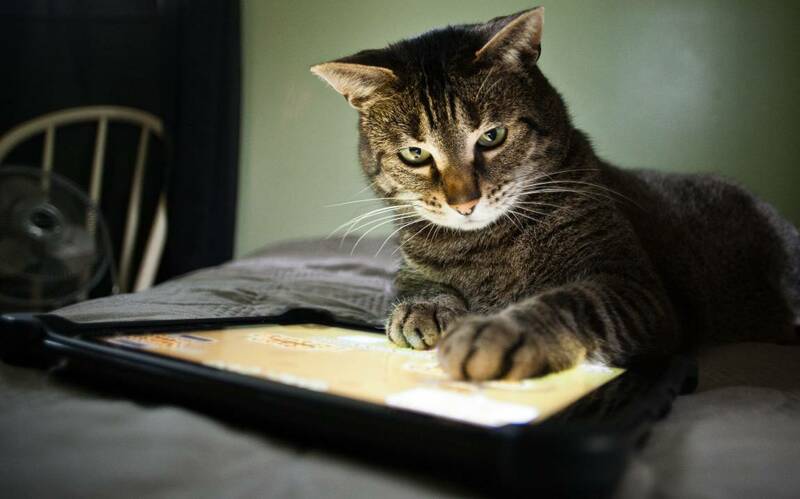 Some tablets have a special switch that can enable or disable Wi-Fi. Before trying the software route, it’s best to check if the Wi-Fi switch wasn’t pushed accidentally. If you are using a Wi-Fi USB adapter, make sure it’s plugged in properly. Remove it, and then plug it back again. If this doesn’t work, try using a different USB port. If you go this route, you may have to reinstall the driver, but fortunately most modern adapters are truly plug-and-play, so you won’t need to dust off the installation CD. Sometimes, your device’s wireless radio may have been turned off by a third-party app, or even by the OS itself. Yes, some of the power management settings that can be found in most laptops and even a few of the more advanced smartphones can disable the Wi-Fi chip, with the goal of saving power. For tablets and smartphones, be sure to check if Wi-Fi is still enabled within the “Settings” menu. It’s easy to deactivate it by mistake, especially if you allow other people to use your device every now and then. What about frequent signal dropouts? It is a known fact that walls, metal objects, and even plain furniture will affect wireless signal strength. In addition to this, there are many electronics – wireless phones and microwave ovens, for example – which can significantly diminish Wi-Fi power, turning a good network into a poor one. To fix that issue, try moving the router towards the center of your house. An alternative idea, and one that works even better most of the time, is to replace the existing Wi-Fi antennas. This will only work if your router has detachable antennas, of course. Sometimes, the solution to all your problems is only 30 seconds away, though. That’s how much it takes to unplug the router, wait for 10 seconds, and then plug it back in. The router will need a few dozens of seconds to reload its operating system, of course, but then it should resume its normal operation, in case that an electrical disturbance has caused problems. Your network may also fail because the Wi-Fi card isn’t using the proper drivers. They may be outdated, or a new driver may have caused problems, rather than fixing them. Or maybe you’ve just updated the router to the latest firmware version, and now it doesn’t work as it used to. If this is the case, you should visit the manufacturer’s website every few days. If we are talking about a faulty driver or router firmware, chances are you aren’t the only person that’s been affected. This means that the manufacturer is (hopefully) working at a new driver or update, and will release it as quickly as possible, in order to keep its clients satisfied. The Internet of Things has been recently enriched with the addition of June, a smart countertop oven which is capable of cooking your favorite meal with a single press of the “OK” button. The intelligent convection oven has a built-in camera, which can identify the foods that are put by the owners inside it. Then, June calculates the best temperature to cook them. The oven can also connect to a live streaming app, allowing the owner to verify the cooking process. 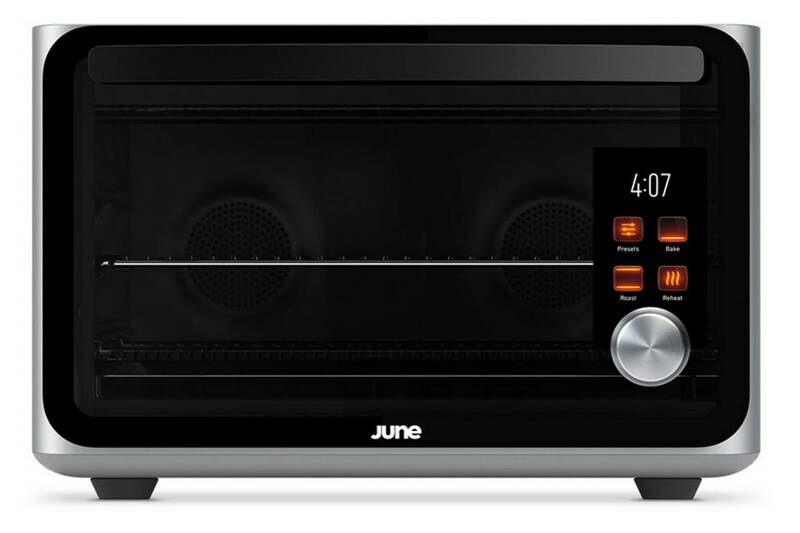 According to its makers, June uses an innovative approach; the entire heating system has been rethought, allowing the heat to be better distributed, and thus enhancing the oven’s baking capabilities. June has been tested before being released to the public; about 100 prototypes were sent to people who have tested its capabilities outside the lab. Feedback was very encouraging, with most people declaring that they’ve replaced their traditional ovens with June. And the reason for this decision is simple: people no longer fear that food will come out undercooked or overcooked, or that meals will not be ready in time. The carbon filter heating elements can preheat much faster, allowing the foods to cook quicker. Cooking speed is adjustable; overall, the cooking process is 33% faster. June will suggest the best cooking method, based on the ingredients that are being used. The oven is also easy to clean; the door panel and crumb tray can be easily removed and cleaned. And the good news doesn’t stop here: June can fit in narrow spaces, because it does not get hot on the outside. It’s also got a built-in weighing scale. 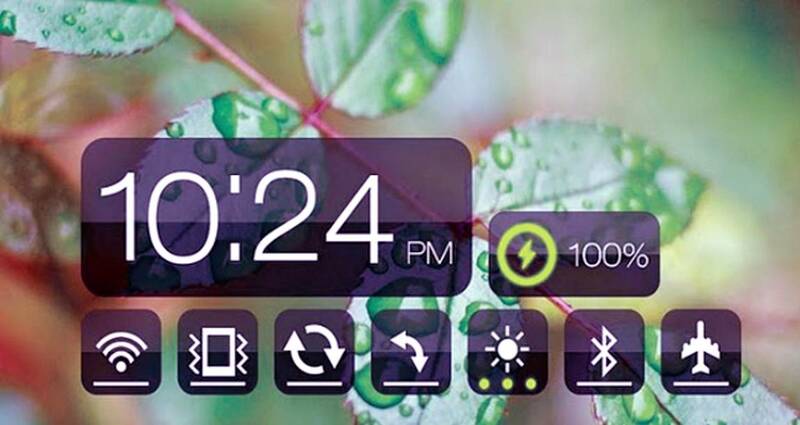 June’s operating system is able to update itself automatically, so its performance can get better every day. The owner can get cooking alerts, can watch the process or simply find out how many more minutes there are until the food is cooked by making use of the dedicated smartphone app. 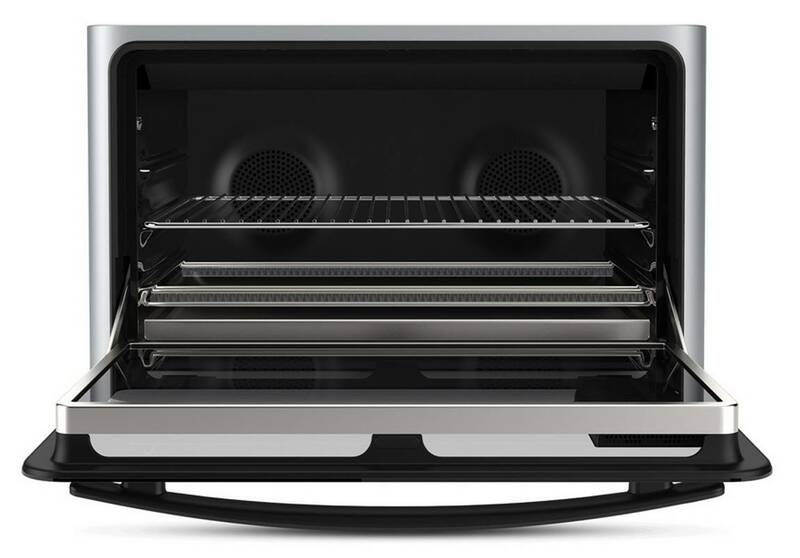 The oven is sold with the patented June tray, which has a non-sticking coating, a roasting rack, a food thermometer, a wise rack and a crumb tray. Who would have thought that someday we will use our cell phones to do so many things? I can still remember how impressed I was by World Lens, an app that was instantly translating texts from other languages, replacing the original text with its translation on the smartphone screen. World Lens was created by Quest Visual, a company which has been bought by Google. As always, when Google buys something, it pumps money into it, with the goal of making it better. This explains why Google Translate, which now includes a significant part of World Lens’ code into it, has boosted its translation speed and accuracy. People using Google Translate can now simply point the camera at a Japanese sign, and instantly see the text translated into English. All signs, menus, or any other information that’s printed in Japanese can now be understood without effort. The instant, camera-based translation service is available in 30 languages, whereas the non-instant version includes 37 languages for now. Other recent Google Translate features include the possibility of drawing the characters, instead of typing them, for up to 30 languages. You can also choose the conversation mode, which allows instantaneous translations in 32 different languages.